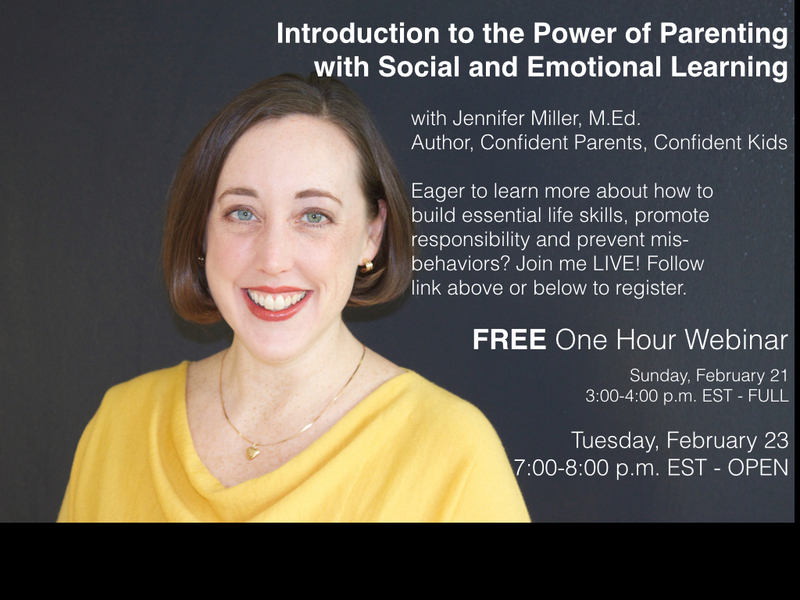 Thanks for your awesome response to my first free webinar! It’s full beyond capacity so I am adding a second in case you missed the first chance. Here’s the registration link for Tuesday, February 23rd from 7:00-8:00 p.m. EST. Hope you can join. Looking forward to two great sessions!